Yves* et Joséphine Sébille* vivaient au Chesnay avec leurs deux filles, Yvette, née le 11 novembre 1927 et Colette*, née le 30 janvier 1929. La famille va cacher et protéger Richard Zucherman, un jeune enfant juif, jusqu'à la Libération. Berthe Zuckerman lived in Paris with her husband and young son Richard, born in 1939. In 1942, her husband was arrested in the street and deported to the east, never to return. 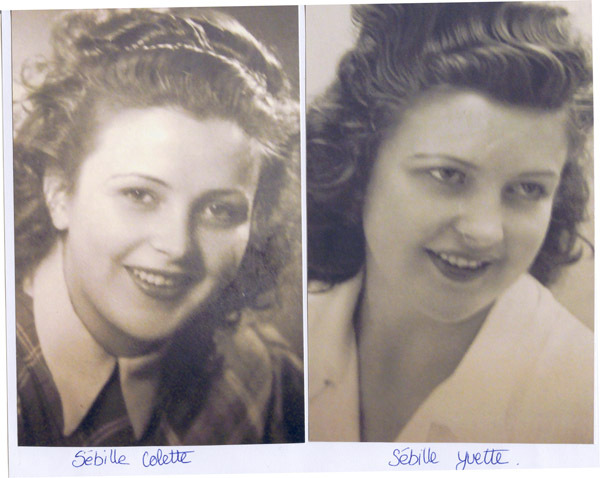 After she miraculously escaped arrest in the great roundup of Parisian Jews in July 1942, Berthe Zuckerman fled with her elderly mother and young son. The three arrived at Mme Zuckerman’s sister-in-law, a non-Jew who lived in Chesnay, near Versailles. Zuckerman then literally went from door-to-door in search of a family willing to shelter Richard. A woman at 5 Pierre Chaulin Street consented and took in the child with open arms, without preconditions, and without demanding remuneration. It was Joséphine Sébille; her fifteen-year-old daughter Colette looked after the little boy as if he were her brother. Sébille and her husband Yves provided young Richard with a warm and loving home, and he never forgot his happy years with them. He remained with them for another two years after the war, because his mother emerged from the ordeal destitute, bereft of her own mother and unable to take care of him. 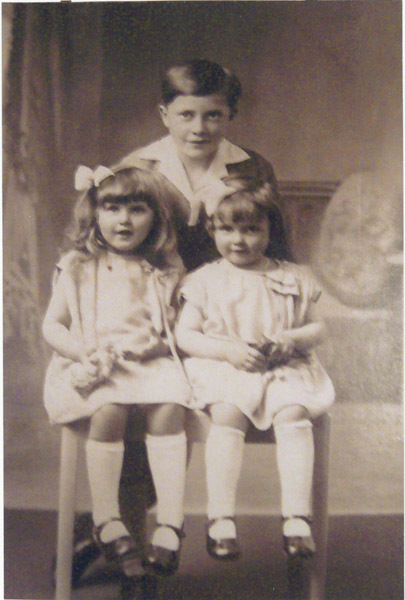 Richard and his “sister” Colette remained close friends for many years after the war. On November 18, 1992, Yad Vashem recognized Yves, Joséphine, and Colette Sébille as Righteous Among the Nations.